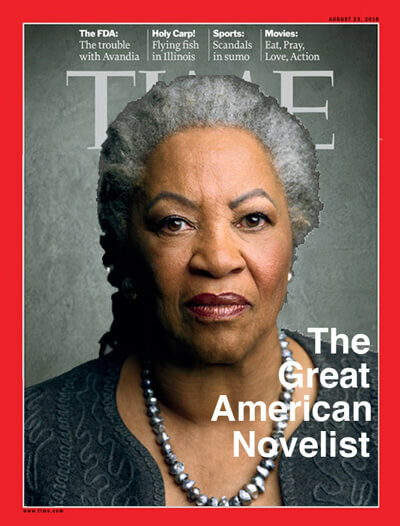 Toni Morrison born 1931 in Lorain, Ohio, is perhaps the most celebrated contemporary American novelist. 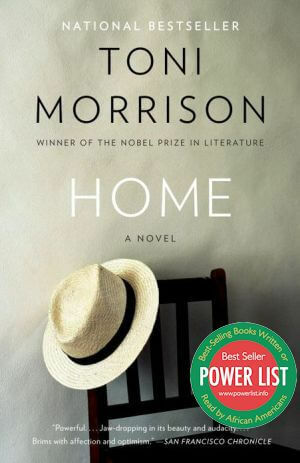 Awarded the Nobel Prize for literature in 1993, Morrison powerfully evokes in her fiction the legacies of displacement and slavery that have been bequeathed to the African-American community. 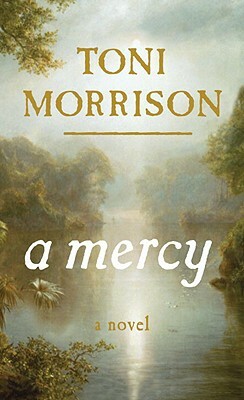 Morrison is the Robert F. Goheen Professor Emeritus in the Council of the Humanities at Princeton University. 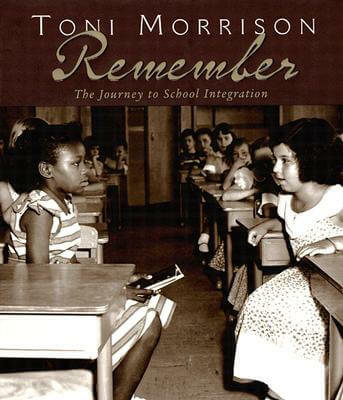 Ms. Morrison has degrees from Howard and Cornell Universities. 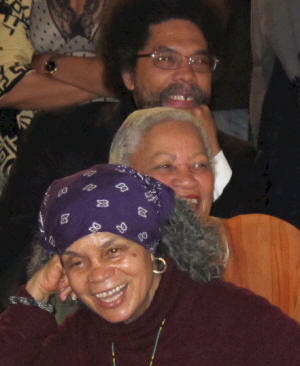 She was appointed the Robert F. Goheen Professor at Princeton University spring 1989, a post she held until 2006. 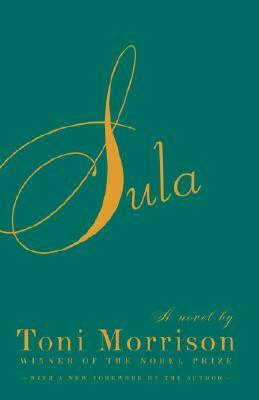 Among the universities where she has held teaching posts are Yale, Bard College and Rutgers. 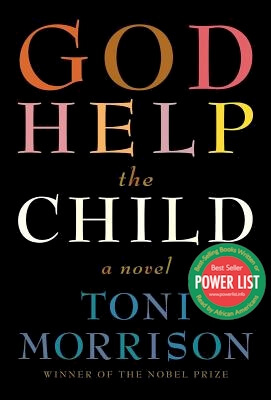 The New York State Board of Regents appointed her to the Albert Schweitzer Chair in the Humanities at the State University of New York at Albany in 1984. 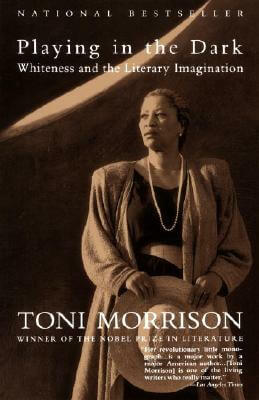 In 1988 she was the Obert C. Tanner Lecturer at the University of Michigan, Ann Arbor, and the Jeannette K. Watson Distinguished Professor at Syracuse University. 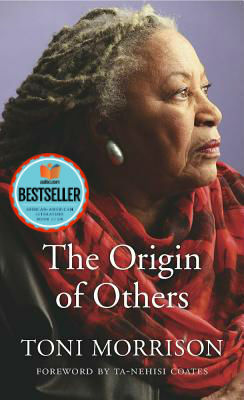 In 1990 she delivered the Clark Lectures at Trinity College, Cambridge, and the Massey Lectures at Harvard University. 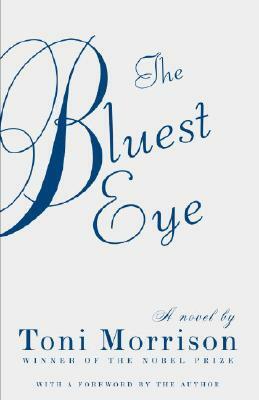 In 1994 she held the International Cordorcet Chair at the Ecole Normale Superieure and College de France. 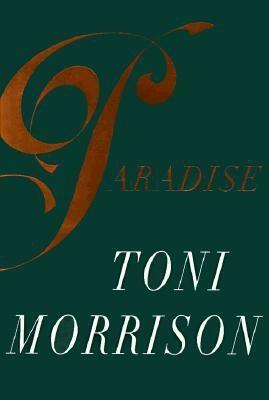 Her eight major novels, The Bluest Eye, Sula, Song of Solomon, Tar Baby, Beloved, Jazz, Paradise and Love have received extensive critical acclaim. 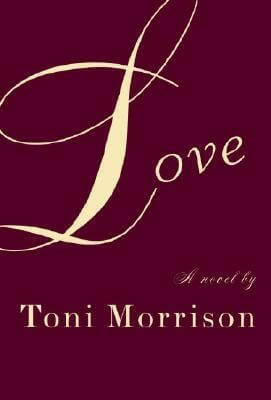 She received the National Book Critics Award in 1978 for Song of Solomon and the 1988 Pulitzer Prize for Beloved. 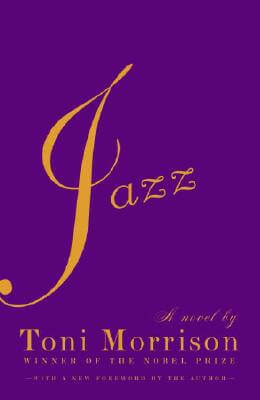 Both novels were chosen as the main selections for the Book of the Month Club in 1977 and 1987 respectively. 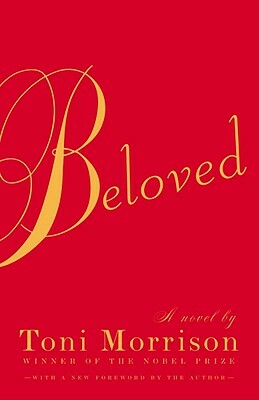 In 2006 Beloved was chosen by the New York Times Book Review as the best work of American fiction published in the last quarter-century. 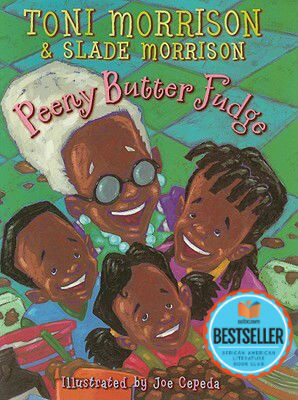 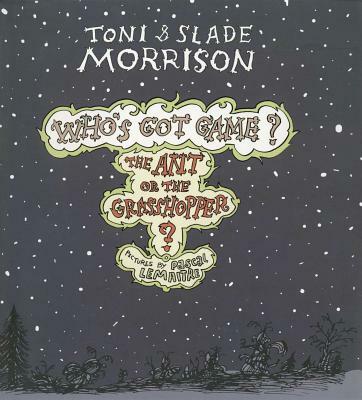 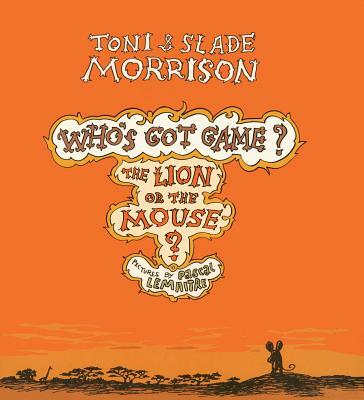 Ms. Morrison co-authored the children's books Remember, the Who's Got Game? 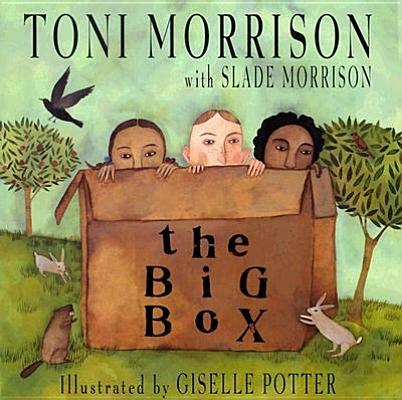 series, The Book of Mean People and The Big Box. 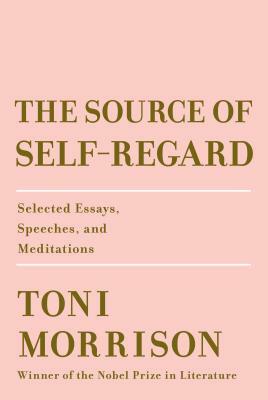 Her books of essays include Playing in the Dark: Whiteness and the Literary Imagination; the edited collection Race-ing Justice, En-Gendering Power: Essays on Anita Hill, Clarence Thomas, and the Construction of Social Reality; and the co-edited collection Birth of a Nation'hood: Gaze, Script, and Spectacle in the O.J. 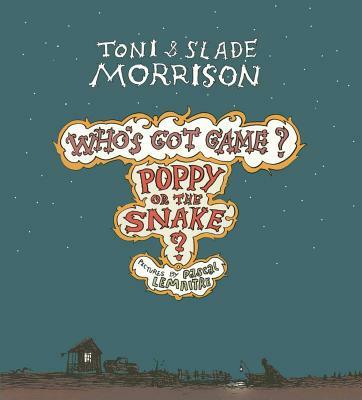 Simpson Case. 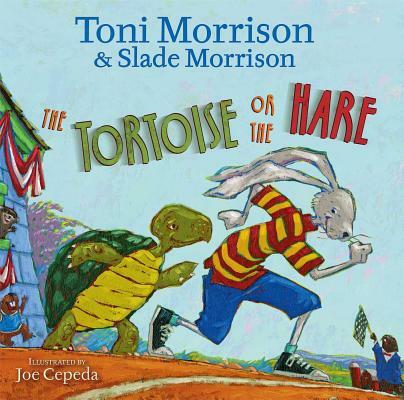 Ms. Morrison's lyrics “Honey and Rue,” commissioned by Carnegie Hall for Kathleen Battle, with music by Andre Previn, premiered January 1992; 'Four Songs' with music by Mr. Previn, premiered by Sylvia McNair at Carnegie Hall, November 1994; 'Sweet Talk' written for Jessye Norman with music by Richard Danielpour, premiered April 1997; and 'Woman.Life.Song' commissioned by Carnegie Hall for Jessye Norman with music by Judith Weir, premiered April 2000; the opera 'Margaret Garner' with music by Richard Danielpour, premiered in May 2005. 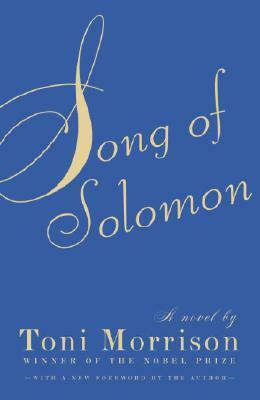 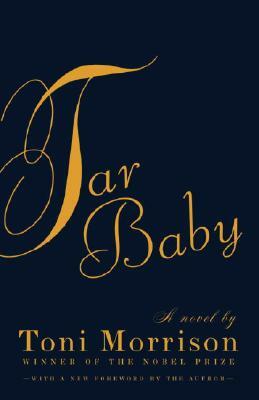 In addition to Beloved and Song of Solomon, Morrision wrote 7 other novels including; A Mercy (2008), Love (2003), Jazz (1992), Tar Baby (1981), Paradise (1998), The Bluest Eye (1970), and Sula (1974) All of Morrison's fiction, from her first novel, The Bluest Eye, to 1998's Paradise, explores both the need for and the impossibility of real community and the bonds that both unite and divide African-American women. 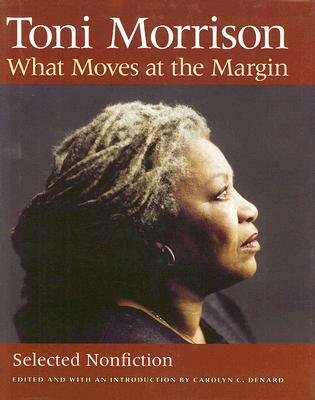 Morrison has also published a volume of critical work entitled Playing in the Dark: Whiteness and the Literary Imagination and has authored Dreaming Emmett, a play produced in 1986. 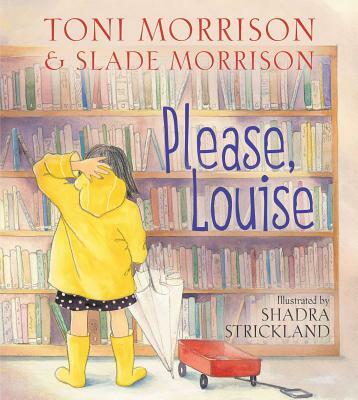 Tell us how much you like Toni Morrison.